The North Yorkshire circuit of Croft is the venue next weekend (23/24 June) for the final rounds of the Dunlop MSA British Touring Car Championship before it takes an Olympics-sized break from the circuits and the ITV4 screens. 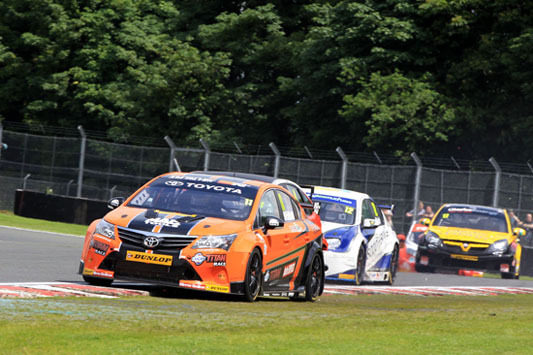 With BTCC race-winner Paul O’Neill joining regular Toyota independent racers Frank Wrathall and Adam Morgan for the event, it promises to be a weekend to remember. 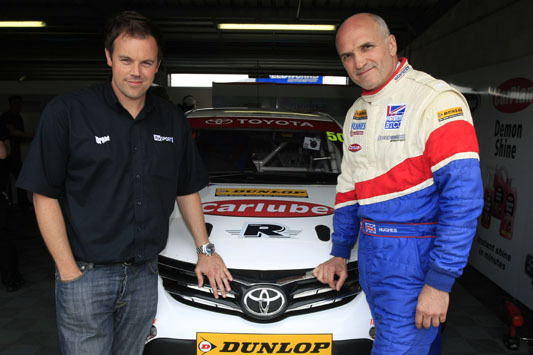 O’Neill, a favourite with BTCC fans for many seasons, will be stepping into the seat of the Speedworks Motorsport Avensis usually occupied by Tony Hughes, who is unable to contest the Croft rounds due to a prior commitment. Adam is looking to bounce back from a miserable BTCC weekend at his home track of Oulton, at which his remarkable practice pace in the Ciceley and Ginetta-backed Toyota promised much. Alas in the races, contact with other cars and a braking problem led to a hat-trick of retirements. Morgan is upbeat about his chances: “I quite like Croft and I have good memories of the circuit as I had my first win there in the Ginetta G50s. I proved at Oulton Park that I have the pace to run in the top 10 so we’ll go out there, put what happened on race day at Oulton Park behind us and start again. 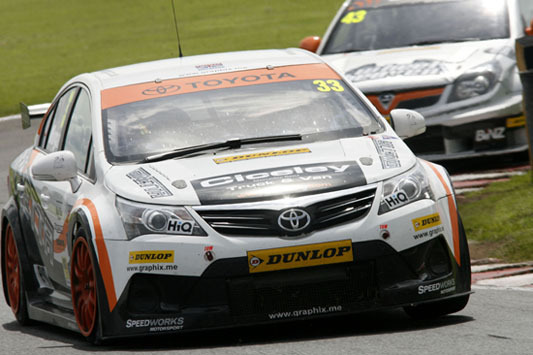 Dynojet Racing’s Wrathall, who claimed a ninth-place finish in the third Oulton Park race after a trying weekend, is looking for consistency. 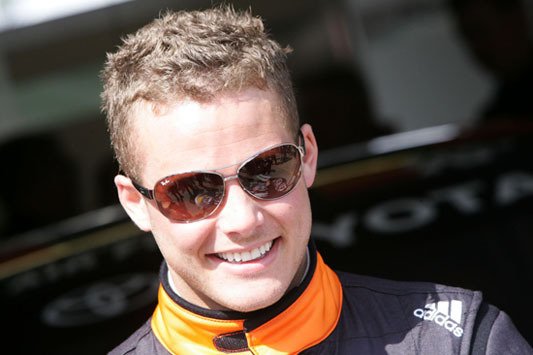 “To qualify in the top 10 and then to get consistent top 10 finishes across the three races is the aim for Croft, but anything can happen in the BTCC – it can be a fine line between having a brilliant weekend and having a disaster,” said the Lancashire 25-year-old. “We’ll look for a solid first race that will give us a platform on which to build. 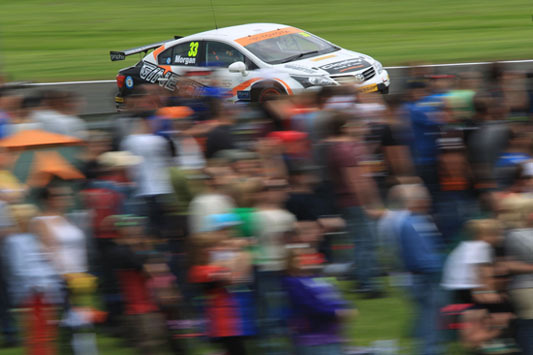 Next Saturday’s BTCC qualifying action will be live on itv.com at 1505, and all three of Sunday’s races will be screened live in HD on ITV4, and via the web; the race action starts at midday. Real drivers found: thousands want GT86! Prius+ press launch: ask us anything!